Impressive performance for a sub-£30k car. Nismo variant turns heads like a supercar. Expensive to run. Poor fuel economy. More a muscle car than a sports car. Dated cabin. 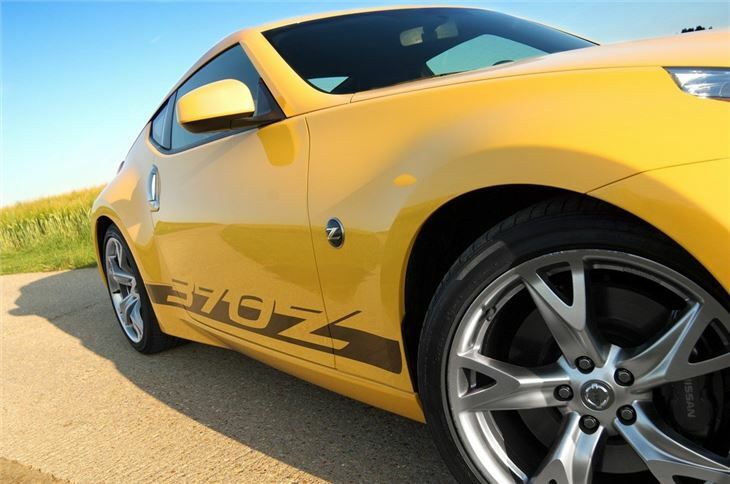 With its aggressive, chunky looks and powerful V6 engine, the Nissan 370Z has plenty of wow factor. 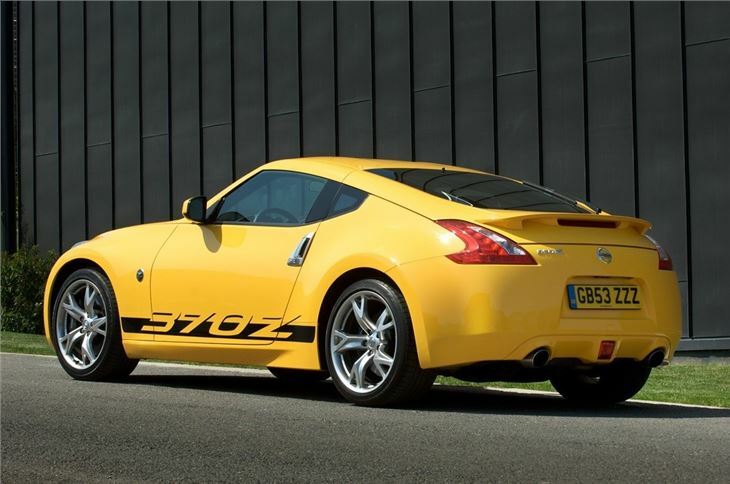 It turns heads - particularly those of teenage boys - as well as any supercar, but it is starting to show its age now, with high running costs, a disappointing cabin and poor comfort levels. 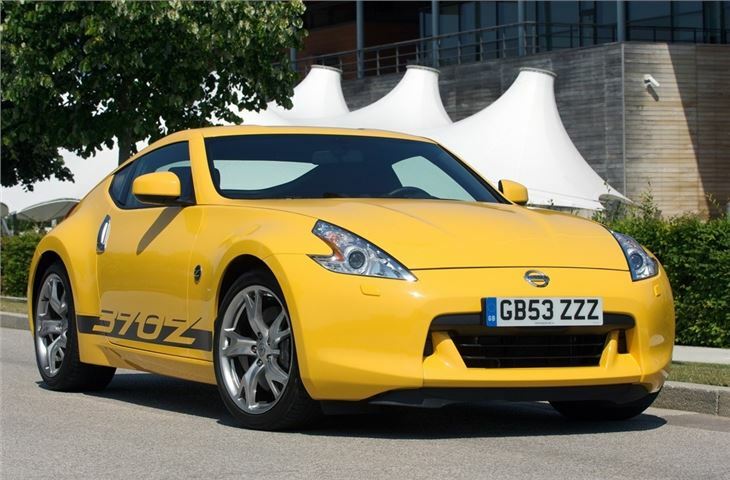 Even so it has appeal, particularly for drivers who learned in the world of Gran Turismo. 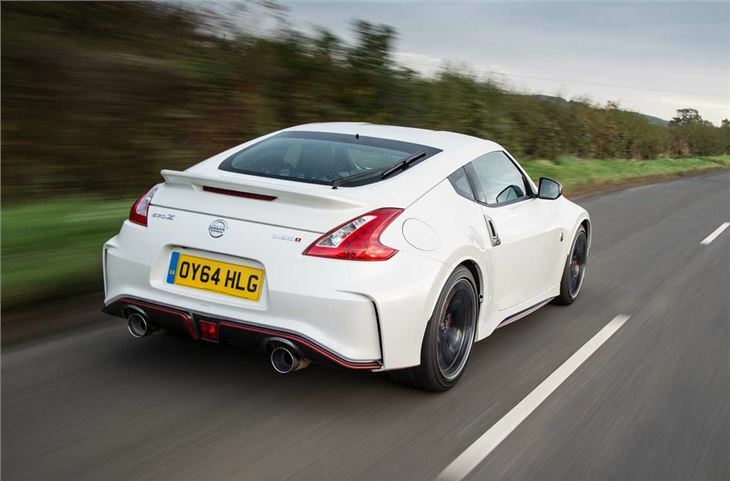 Power comes from a 3.7-litre V6 that develops a hefty 328PS, or 344PS in Nismo form. 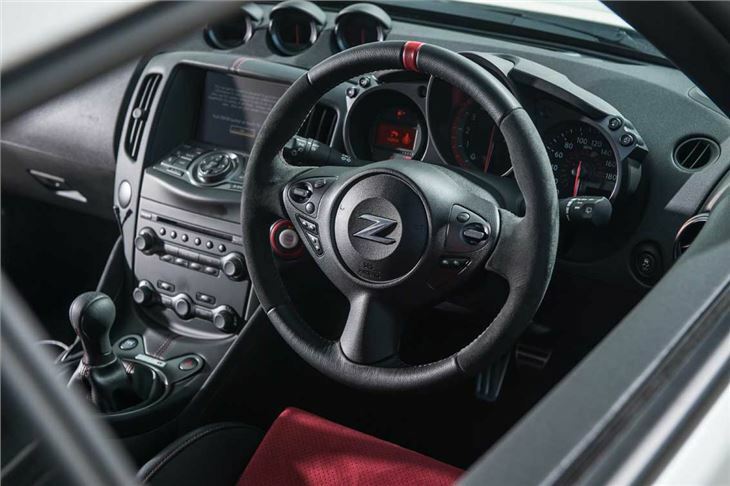 It thrives on high revs, which means working the meaty gear change, but when the engine is on song it makes for serious pace – 0-62mph takes 5.2 seconds in the Nismo model. 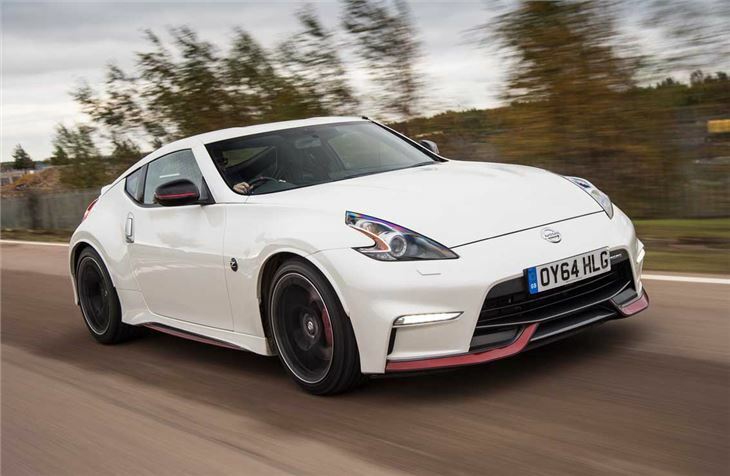 Sadly that pace isn’t accompanied by a symphonic noise - the 370Z feels a little agricultural and misses out on the aural theatre of the latest Audi TT or BMW M235i. It also misses out on the delicacy and capability of rivals like the Audi TT. This is more of a muscle car than a sports car – it’s happier on a wide, sweeping A-road than an undulating B-road, where the short travel suspension and stiff ride make life difficult. Getting the power down without traction control cutting in is hard unless the surface is perfect - rare in the UK. The stiffness also affects ride quality, with constant bouncing and jiggling in the cabin. This is made worse by seats with fairly poor lower back support - you’ll need breaks if you’re going on a long journey. You’ll also have to pack light, since the boot is awkwardly shallow. You'll also have to fill up regularly since fuel economy is poor -the official figure is 26.6mpg. Thankfully that is realistic in real world driving. 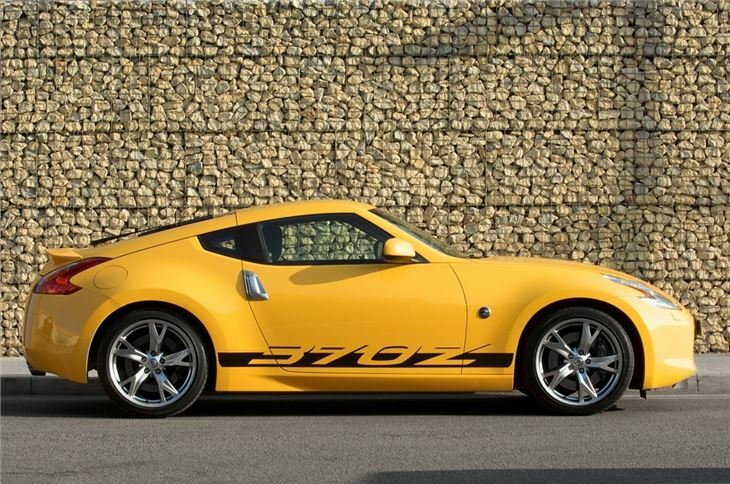 It might not be the most polished performance car on the market and it lacks the precision and composure of European rivals, but if you’ve grown up with Playstation driving games you might already have a soft spot for the Nissan 370Z. If that’s the case then it is good enough to impress, but for most buyers there are better options on the market. Absolutely Brilliant Fun And Incredible Bang For Buck.